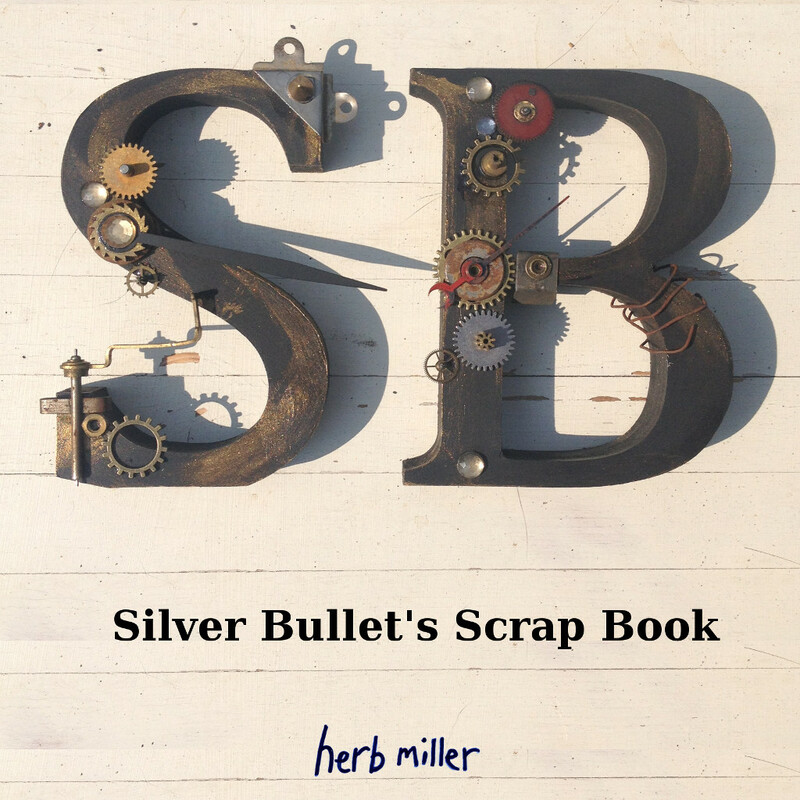 Seriously Bonkers – Silver Bullet’s Scrap Book is a short booklet ( 64 pages ) celebrating pairs of words where the first starts with an S and the second with a B. They’ve been know as SBs since 1990. From simple beginnings, the SB list, a plain text file, grew to 1400 entries by mid 1991. In August 2010 the bigram.co.uk website was created and several bigrams were published, slowly but surely. In May 2016 it was given a second breath when all the entries from the SB list were imported into a replacement website. The online collection now consists of nearly three thousand bigrams with over 750 images; some beautiful colour photographs. This scrap book, containing selected bits from the website, is being published to celebrate the author’s sixtieth birthday.